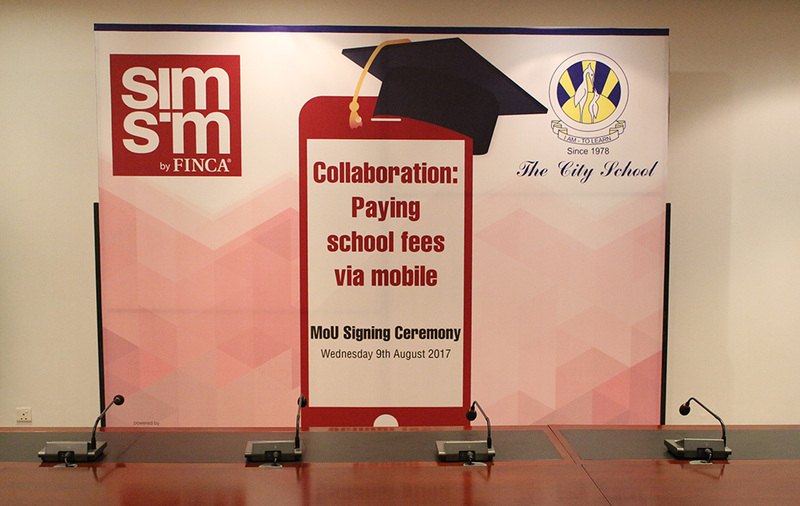 FINCA, a leading microfinance banks, has signed a Memorandum of Understanding (MoU) with The City School for the payment of school fees through mobile phones to make the process easy for parents. 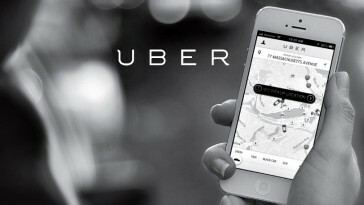 This collaboration introduces an innovative system of payment for The City School parents. 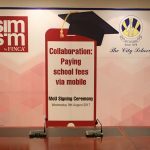 By using SimSim, a free “mobiles wallet” as a digital payment method, parents will be able to make hassle-free fee transactions from anywhere. By creating a mobile account on the SimSim app, parents will reduce costs, boosting financial inclusion and digitisation of our economy; through FINCA. 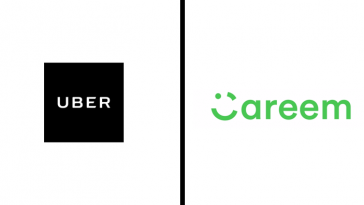 Payments through SimSim can be made from anywhere in Pakistan with just a single click.